Google Plus Removed - As Google+ has been shut down by google. ETSY display PRICE + VAT on All Instant Digital Download Items. FREE Theme Installation | Message Me after placing your order. 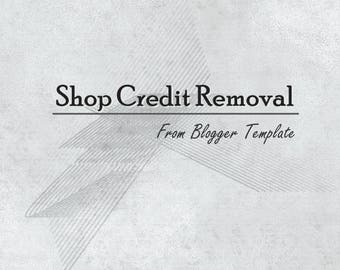 Welcome to Syncboost, We offer Premade Blogger Templates with minimal, clean and elegant design. 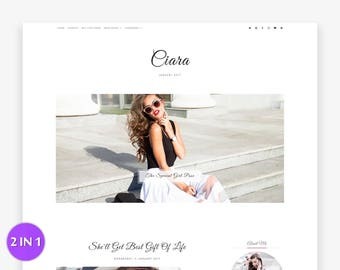 Our Responsive Blogger Themes are EASY to Customize with Blogger Template Designer. 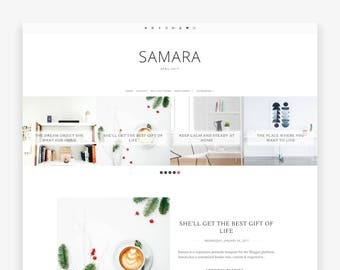 Make Your Blog Awesome with Samara Theme. Fully Responsive, Unlimited Customisation Options. Plus Responsive Multi Post Slider. 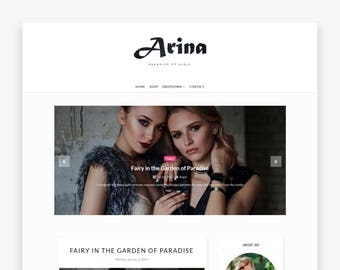 Together We Can Make Your Blog Beautiful. 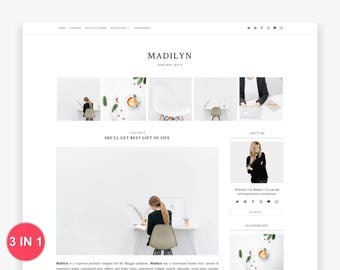 Rock Your Blog with Our Latest Theme Madilyn. Available in Right/Left/Without Sidebar Versions. 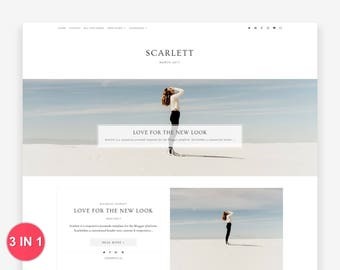 Revamp Your Blog With Our New Theme. Fully Responsive with unlimited customisation options. Available with Right/Left/Without Sidebar Versions. Theme Purchase and Installation Process. How it Works ? Find the perfect and affordable themes for your blog to make it more beautiful from our awesome collection. 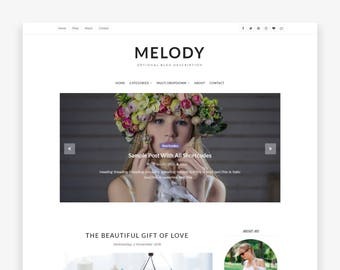 Checkout Our Blogger themes which are exclusive and crafted with all our heart. If you need help choosing the perfect theme, just get in touch! Hi, I'm Robin! A Self Learned Developer, having over a decade experience of designing and SEO. I love making themes for blogger, and I hope you love them too! To communicate with you about Updates available to Digital Items from this Shop.